There are so many choices when it comes finding somewhere to jet off to so we have found so top destinations that you may love! 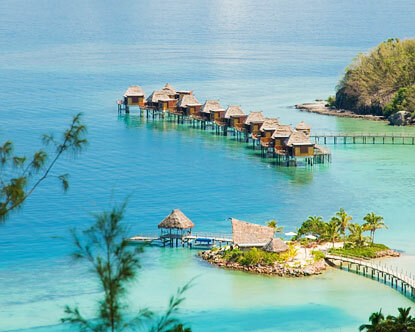 A popular wedding, honeymoon destination, there is so much to see and do in Fiji, whether you are interested in having plenty of action and adventure, or just want to kick back and relax on a white-sand beach with a cocktail at your elbow. If you thought that a dream honeymoon in the sun means being somewhere south of the equator you probably haven’t thought about the Greek Islands. Golden beaches, crystal-clear water, tanning beneath a hot sun, delicious cocktails and luxury hotels will all add a little extra shine to your memories! You’ll find a melting pot of contrasting experiences in Thailand, from the vibrant non-stop city of Bangkok with its temples, Buddhas, floating markets and colourful nightlife; to the stunning beaches of Phuket, Koh Samui, Krabi and Pattaya. 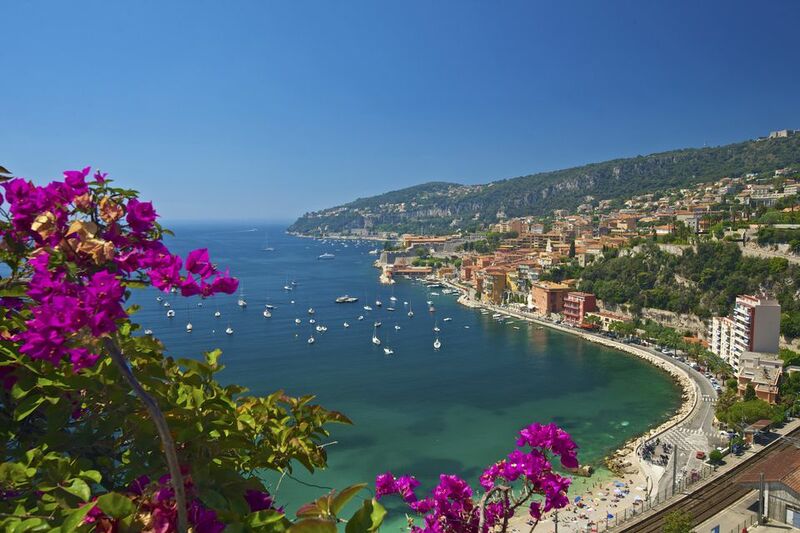 Cote d’Azur is known for its Riviera towns, where you can visit the sophisticated towns of Cannes and St Tropez. The French countryside has charming fishing ports, Corniche roads, lavender fields and charming hilltop villages. Italy is a fantastic destination for a honeymoon, thanks to its beautiful scenery, delicious cuisine, world-class wines and incredible history. Whether you want to hide away in a secluded villa in Tuscany, explore scenic Lake Como or relax on Sardinia’s white-sand beaches.